Although AT&T has not announced a release date of Samsung’s flagship Galaxy S III smartphone,. 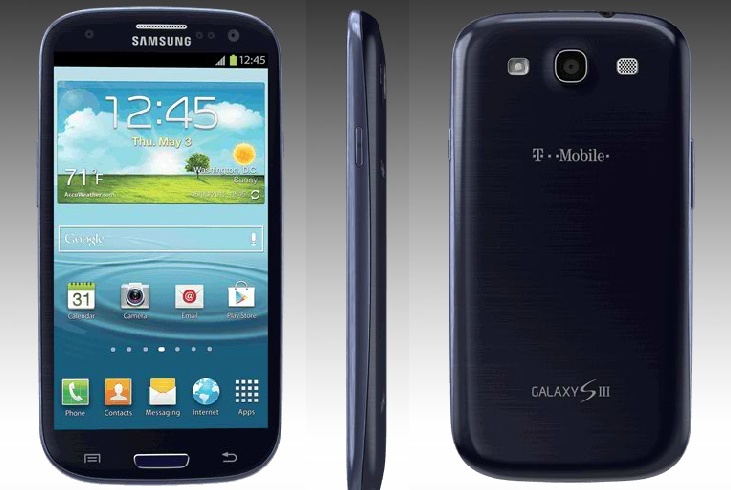 Last week it was reported that the device may be available on June 18th, but when preordering the handset as an AT&T Premier customer, the carrier indicates that the Galaxy S III will arrive “on or before” June 21st.. The highly anticipated smartphone will also launch on T-Mobile and Sprint on the same date.